Chye Seng Huat Hardware ('CSHH') is the second outpost of Papa Palheta which located in the new headquarters for Papa Palheta. Instead of going the boutique way, such as in Bukit Timah establishment, CSHH is a full fledge café serving Coffee, Coffee flavoured beer, food and desserts. 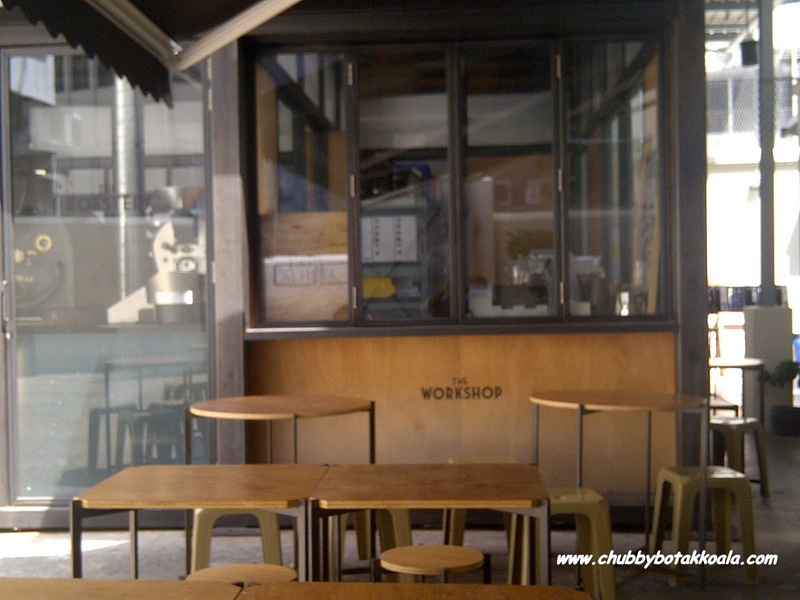 At the back of the café, you can see their workshop roasting machines. 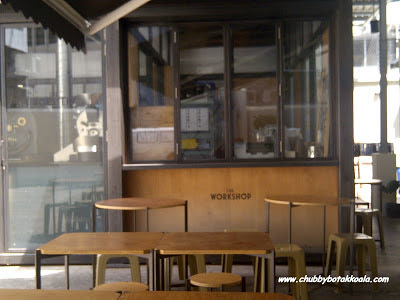 Beside the workshop is the Annex, this is where you can buy coffee beans and other coffee apparatus. The coffee school and gift shop can be located on the second floor. This time around, I decided to pop by for a quick shot of caffeine and a quick bite before my next appointment in Novena. 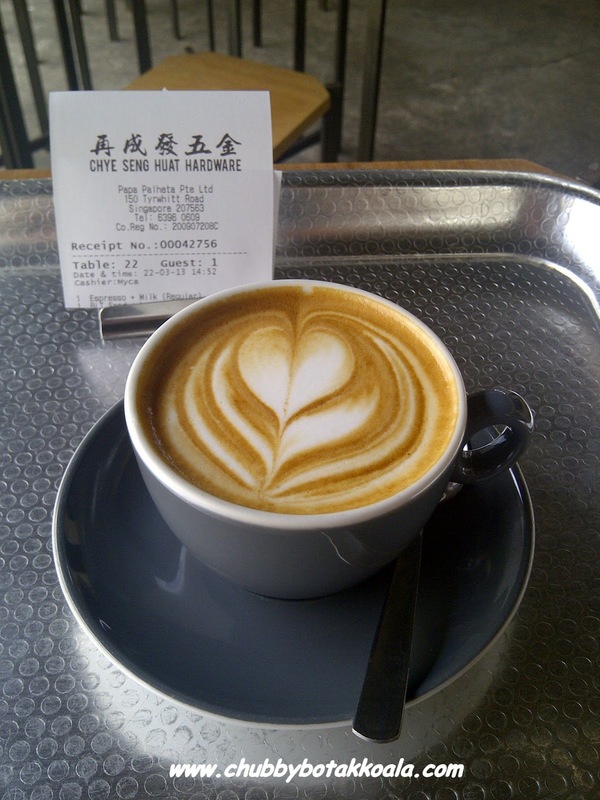 The coffee here can be considered as one of the best roasted coffee beans in Singapore. Just check with the crowds flocking this place every day. With the third wave coffee movement hitting its stride in Singapore, you can be sure that you will get a good cuppa just by judging the Rosetta latte art in your coffee. If it does not have one or the rosetta does not look good, you better lower your expectations. Most of the time, CSHH will be using their own blend of coffee bean which is known as Terra Firma for their milk base coffee, such as cappuccino, latte, other variety. Their coffee is smooth, dark with a slight chocolate flavour at the end. The best part, is that you will not need to add sugar into it. For food, this is the first time around I have a grub here. Ordered The BLT sandwich, and it does not disappoint. The bacon and bread is nice and crispy. The tomato and lettuce inside the sandwich is fresh. 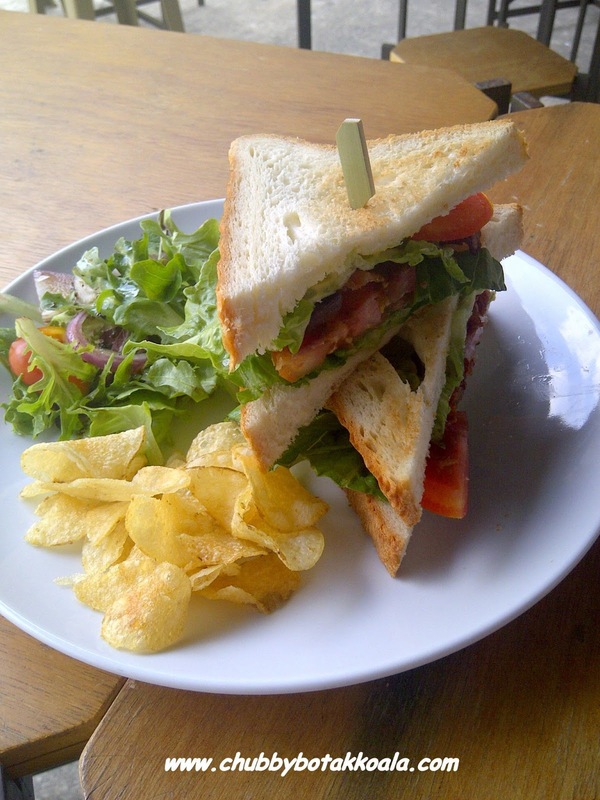 They serve the sandwich with chips and mesclun salad with Italian dressing. Overall, the quality of the coffee here is excellent. The top 3 best coffee in Singapore in my opinion. Don't forget to check out The Annex for coffee beans and coffee apparatus. Cheers! !